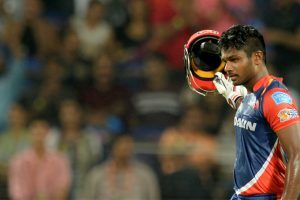 Continue reading "YoYo test under scanner: CoA to ask BCCI why is it only fitness criteria"
Sanju Samson was part of Indian squad in 2015. 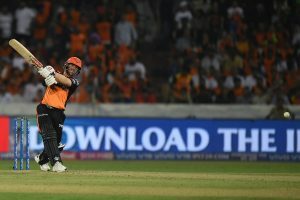 Williamson at the number 3 with 230 (which included three consecutive half-centuries) runs in five games. 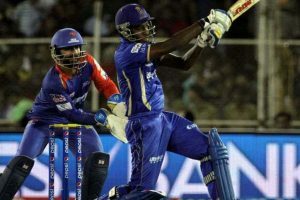 Ajinkya Rahane's strike rate (180) in Sunday's game was also his career best in IPL. 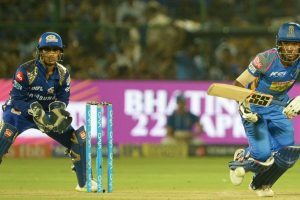 Continue reading "IPL 2018: Ajinkya Rahane’s Rajasthan Royals beat Bangalore by 19 runs"
From RCB camp, Chris Woakes and Yuzvendra Chahal took two wickets each. 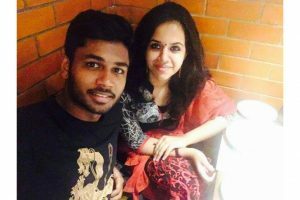 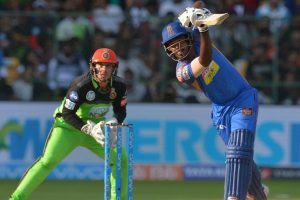 Kerala wicket keeper-batsman Sanju Samson on Saturday expressed his happiness on returning to Indian Premier League (IPL) franchise Rajasthan Royals after a two-year gap. 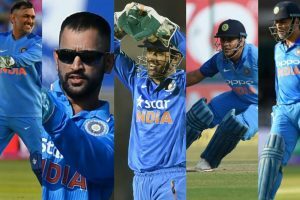 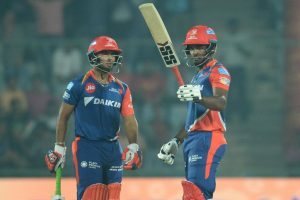 Continue reading "Warm-up game against Sri Lanka great opportunity: Sanju Samson"
Maxwell lamented the opportunities lost in their 51-run defeat against Delhi Daredevils. 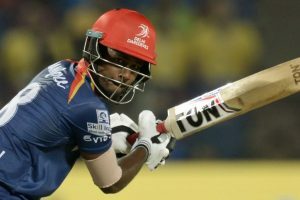 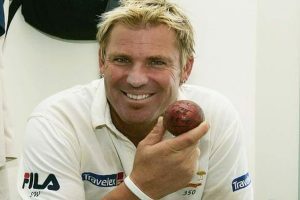 Delhi Daredevils' Samson said it was a special knock but he has a long way to go. 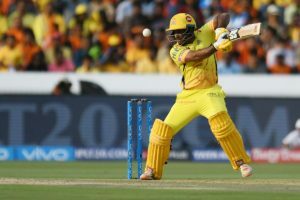 Samson was adjudged the Man of the Match for his 63-ball 103 against Rising Pune Supergiant.